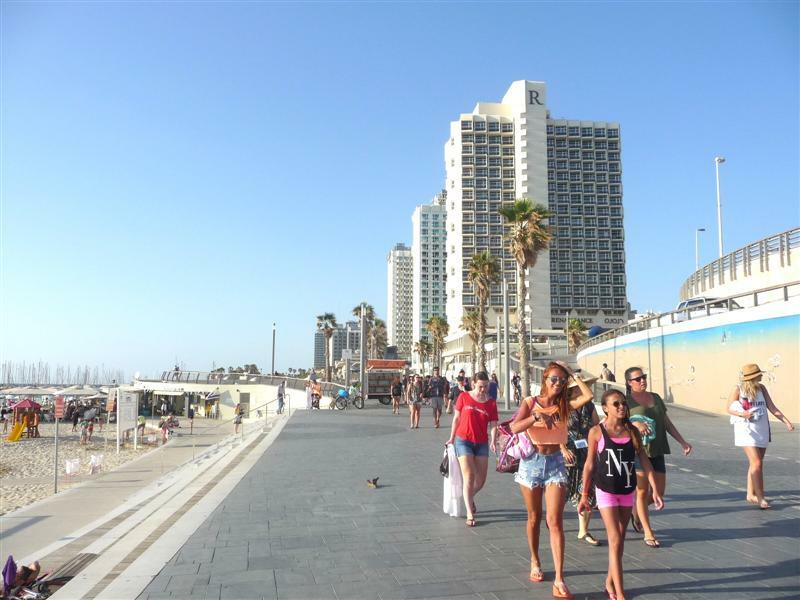 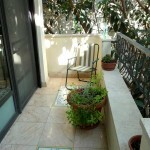 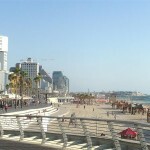 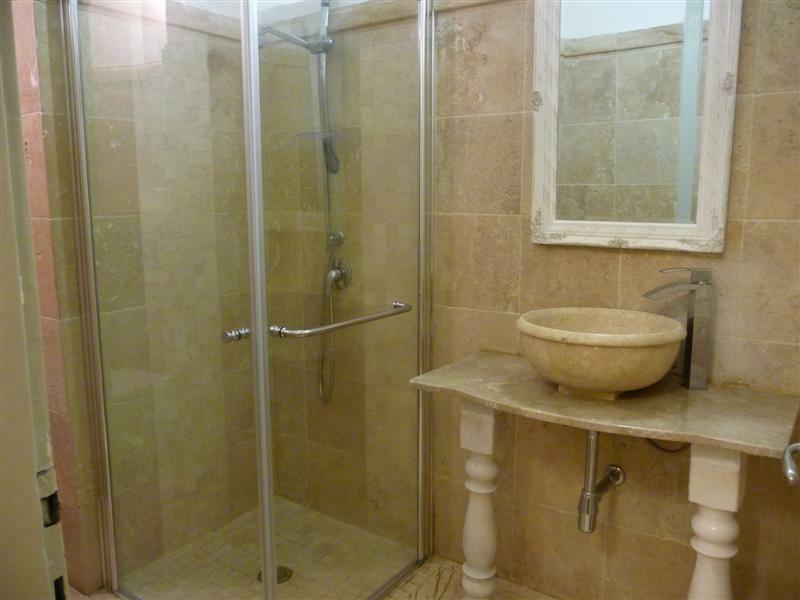 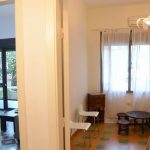 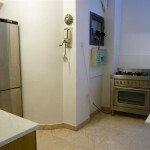 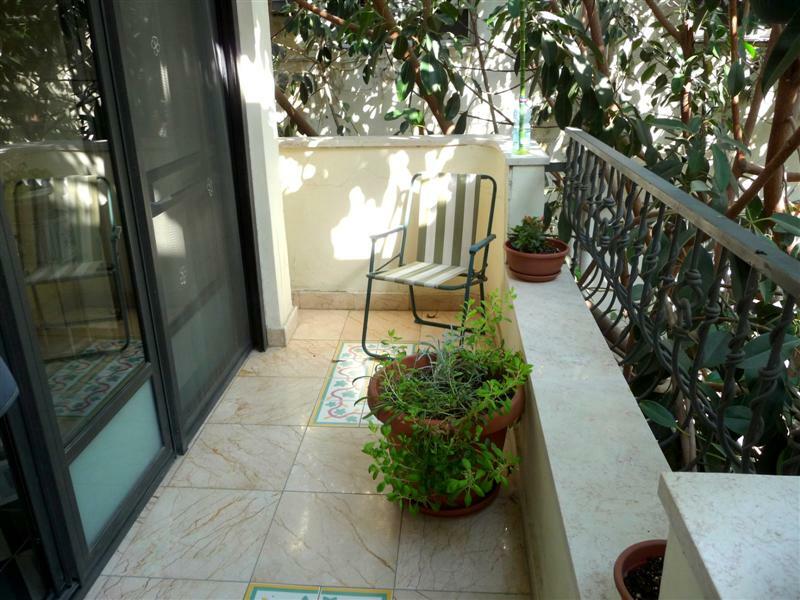 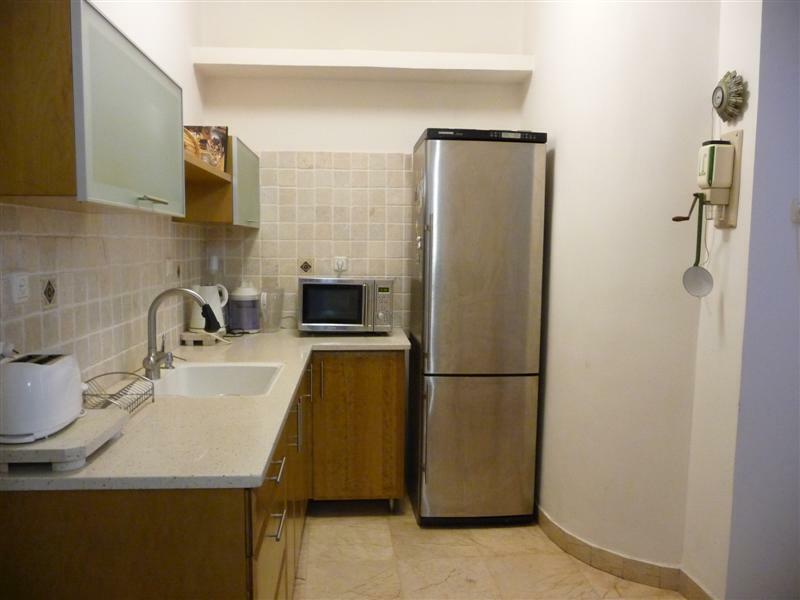 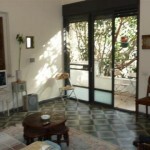 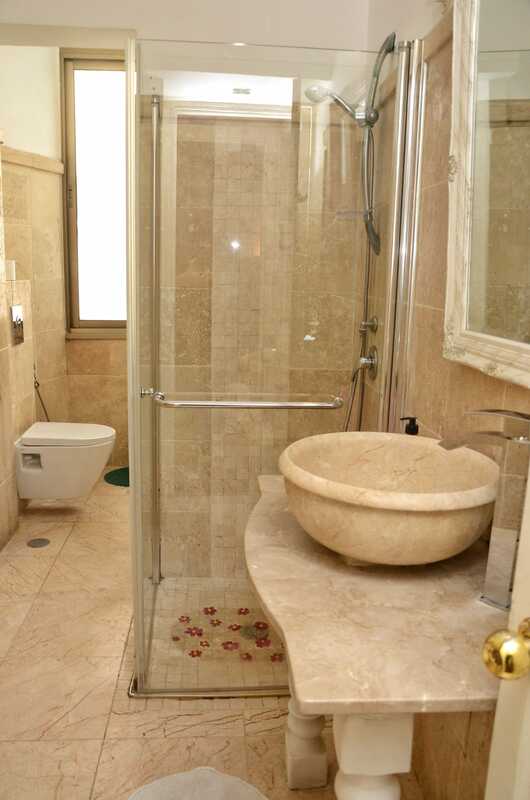 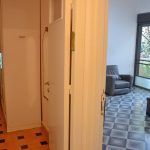 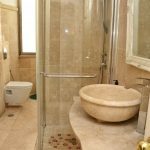 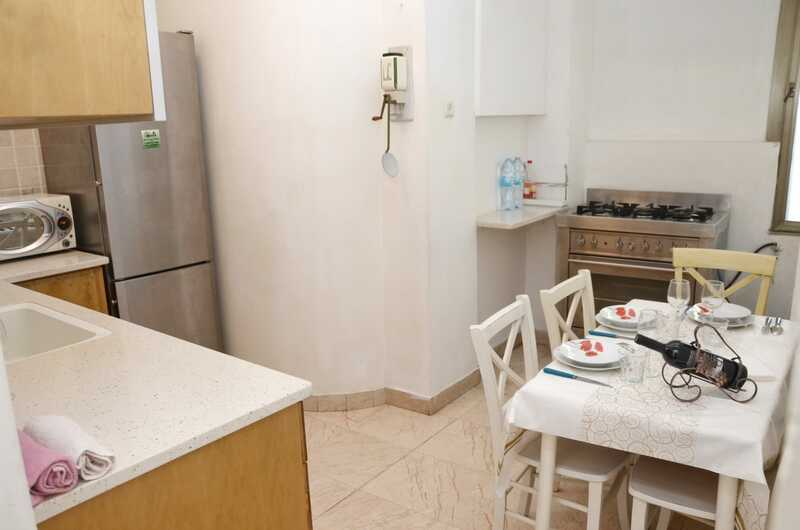 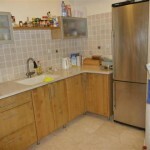 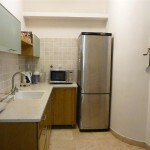 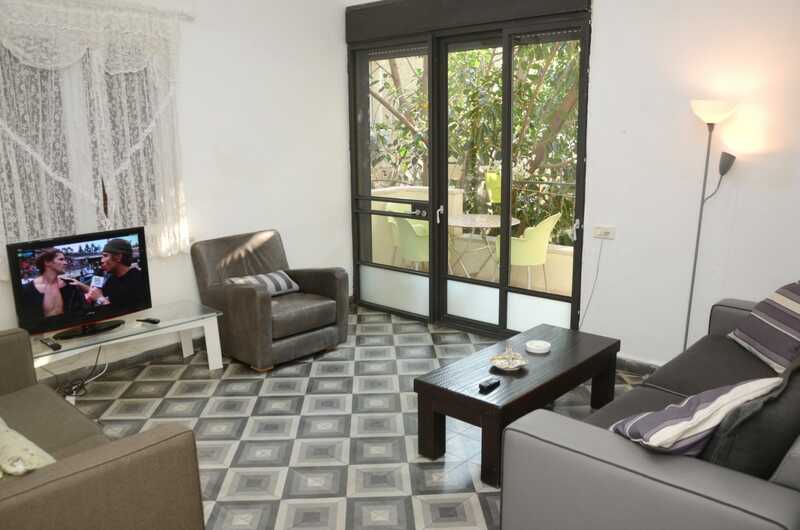 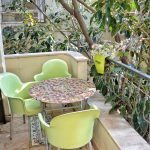 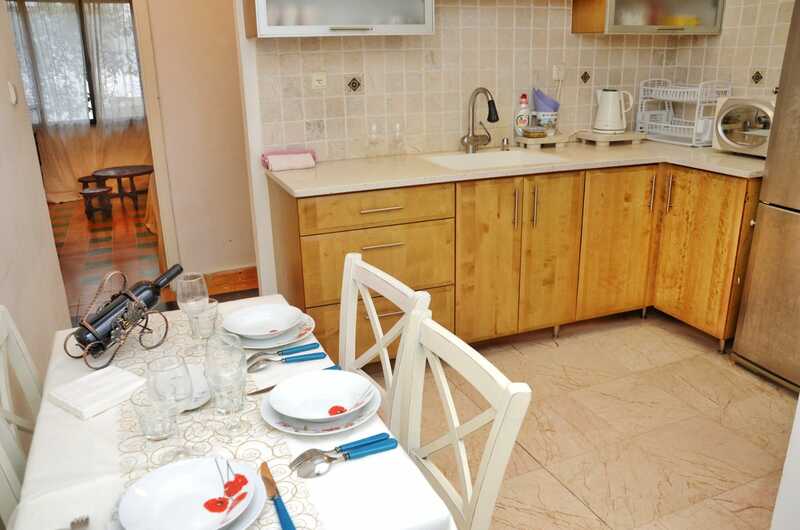 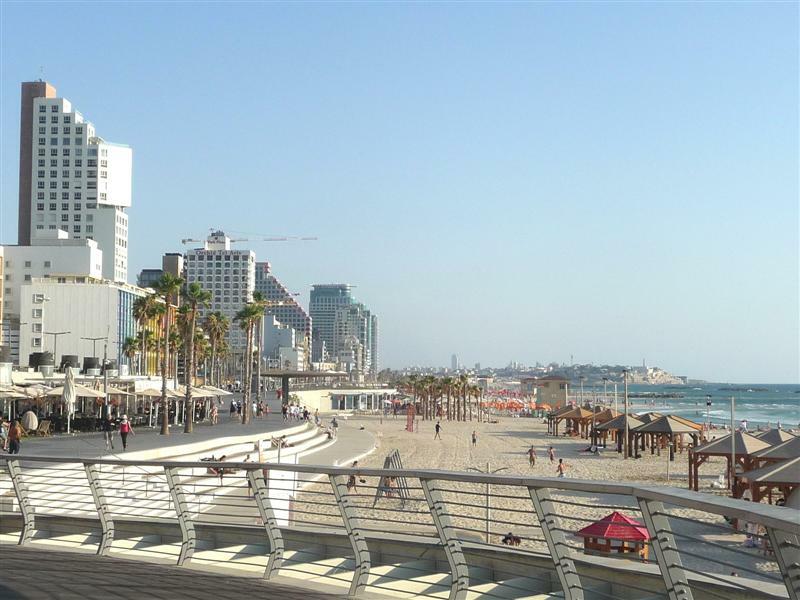 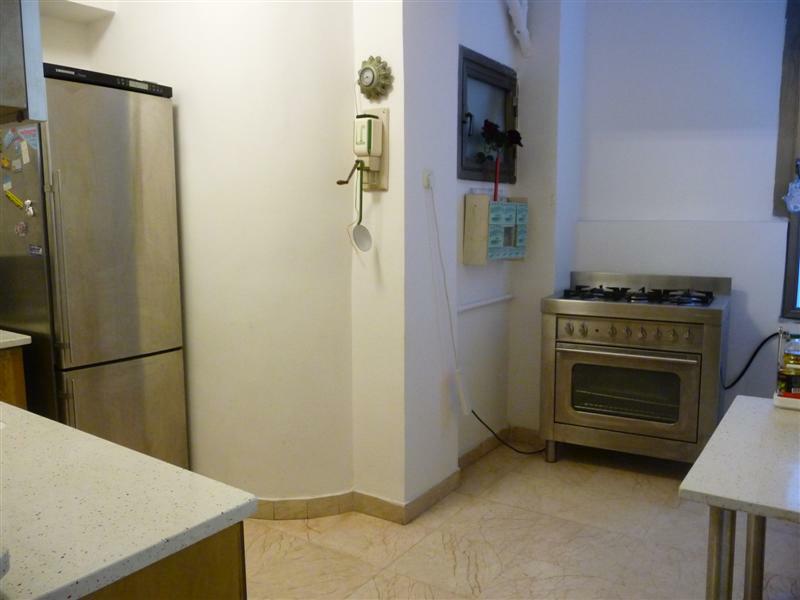 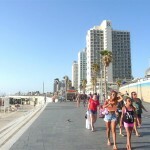 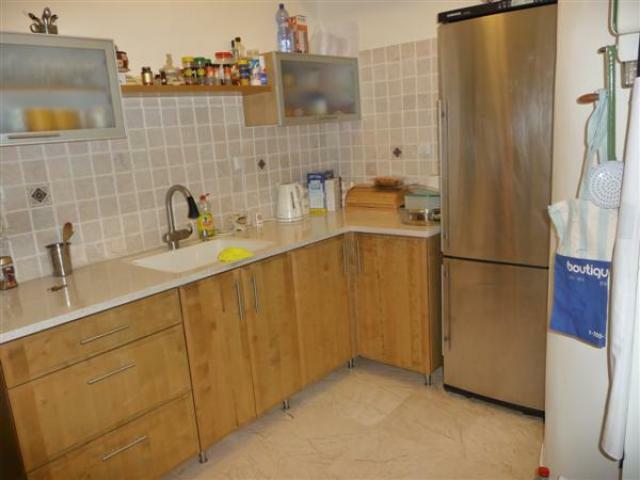 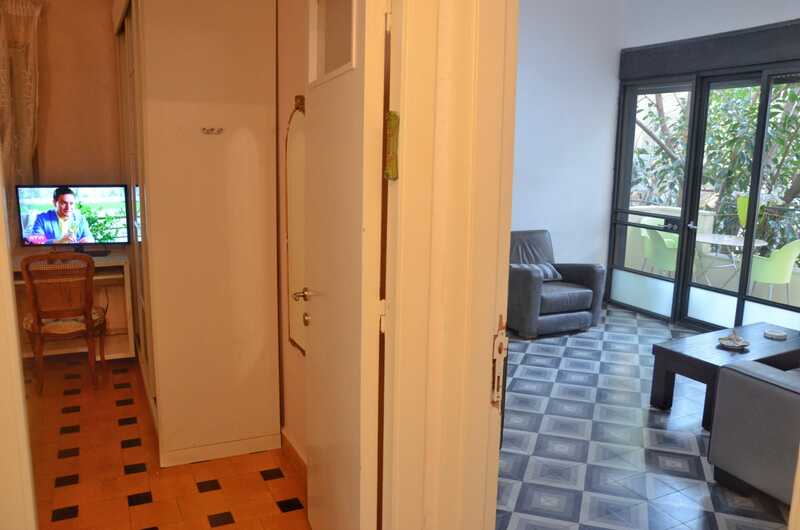 Two-bedroom apartment in a building in the Bau House style, located in the best area of ​​the center of Tel Aviv, in a quiet street of Nes Ziona, between Hayarkon Street and Ben Yehuda. 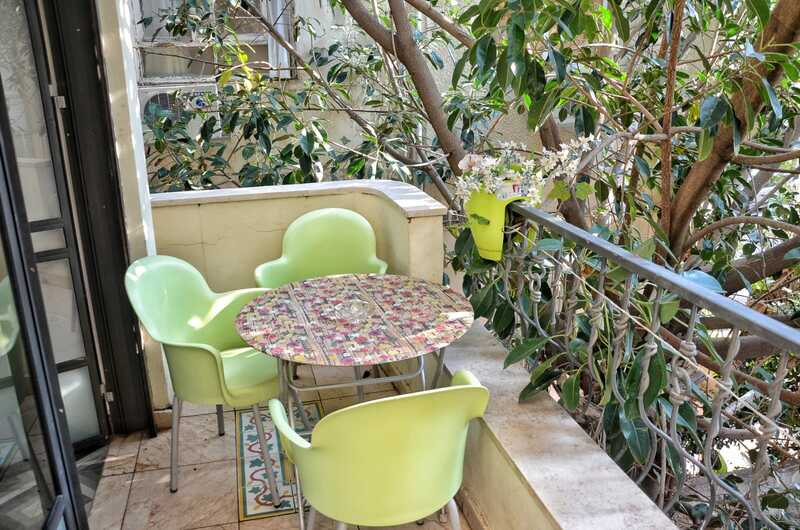 Just 200 meters away from the sea, 10 minutes walk from the Carmel Market , near all cultural, entertainment and shopping centers. 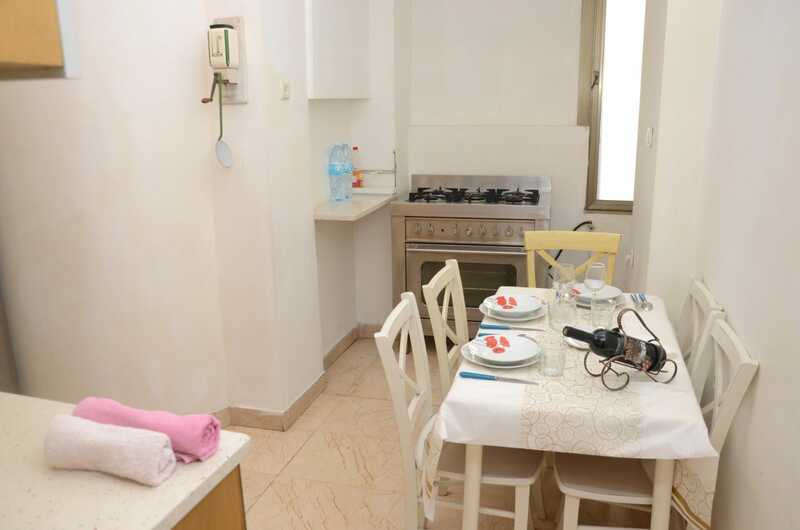 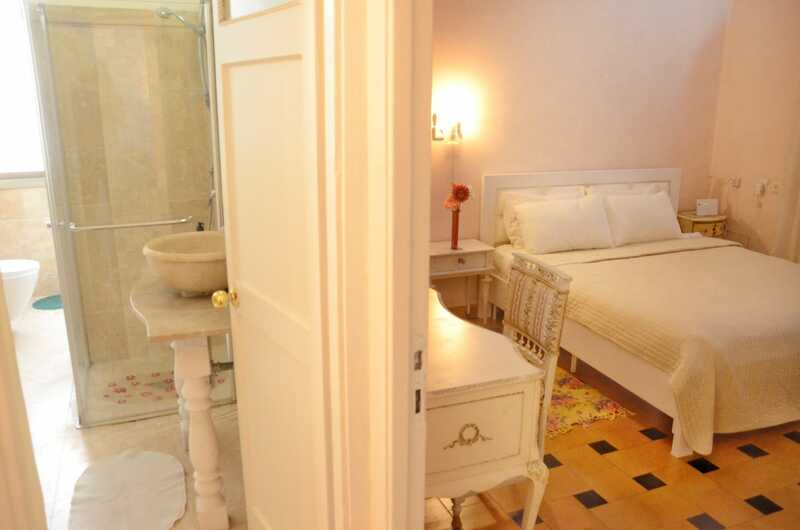 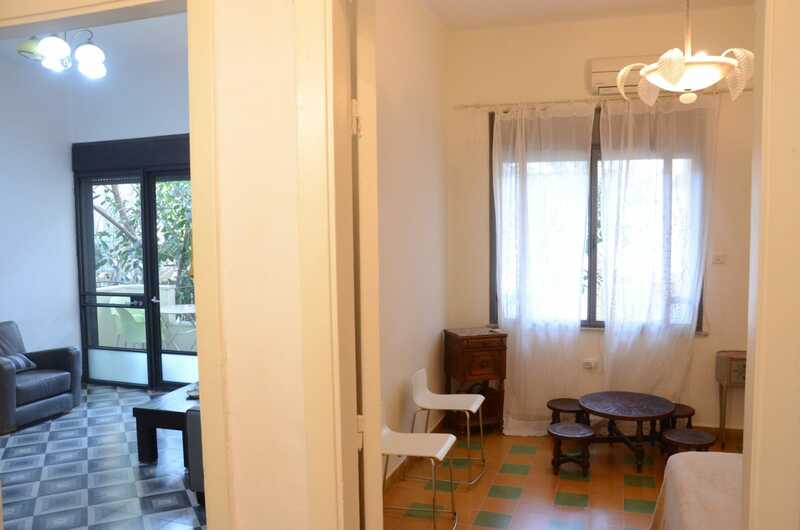 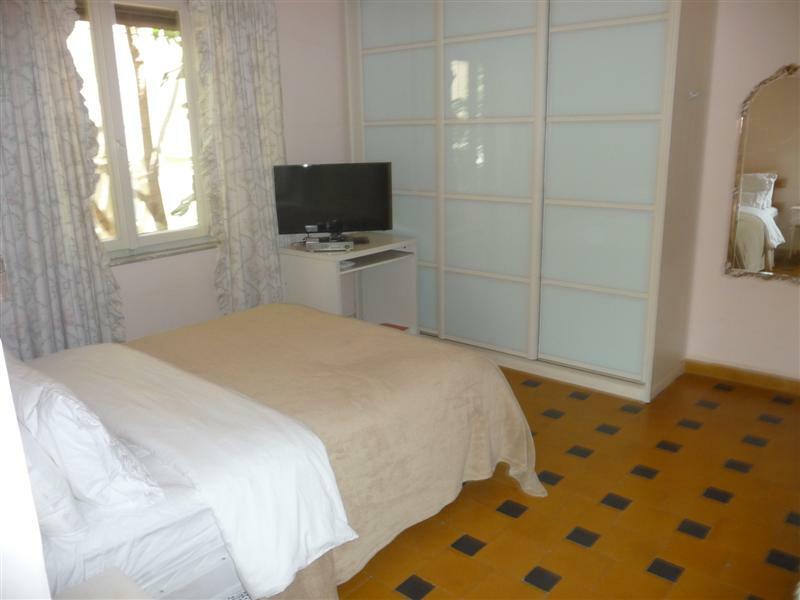 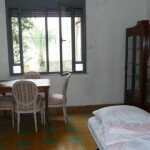 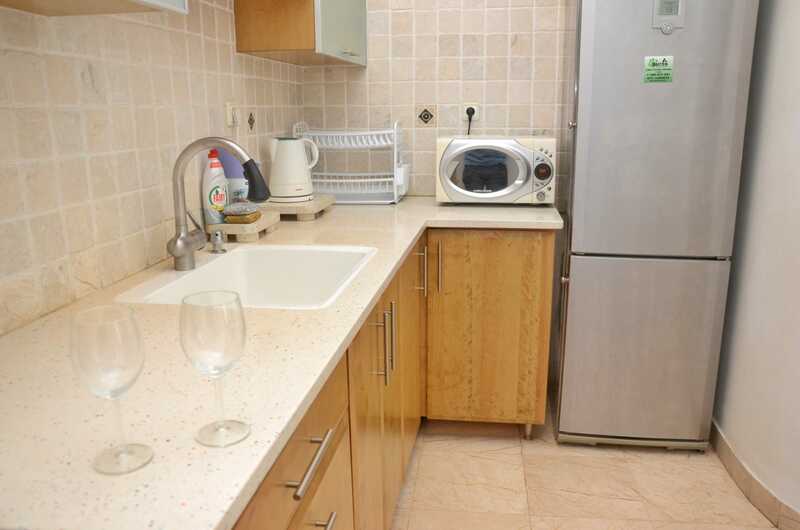 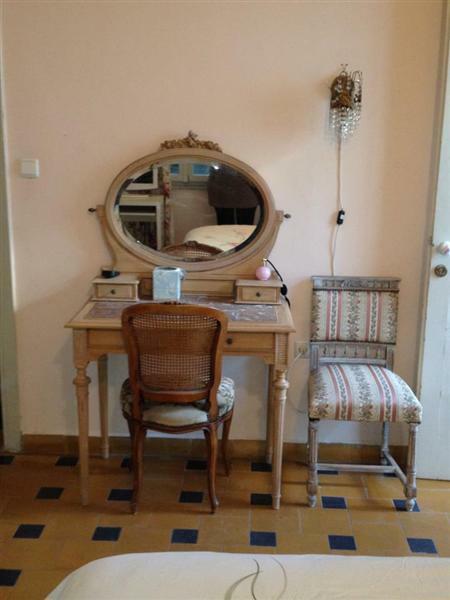 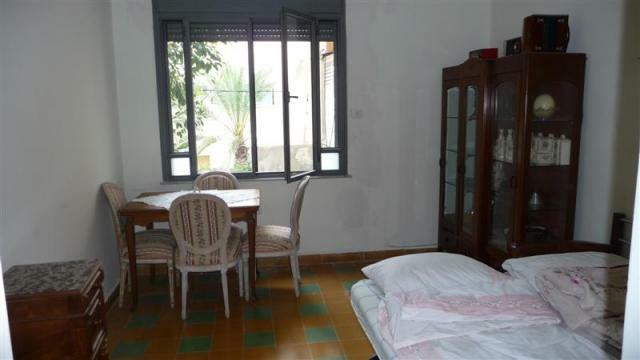 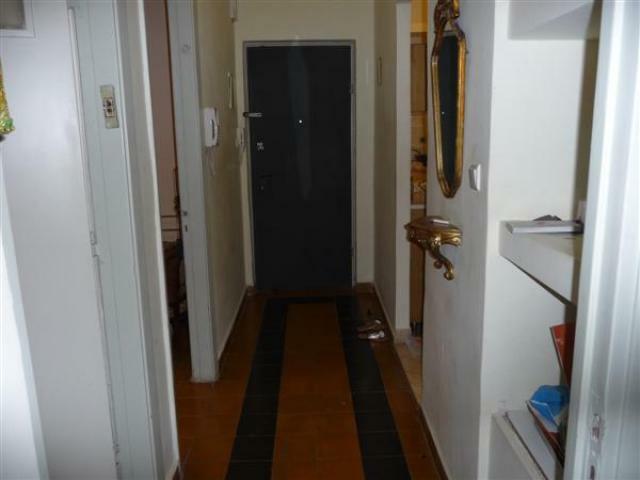 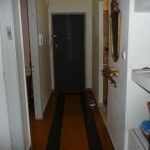 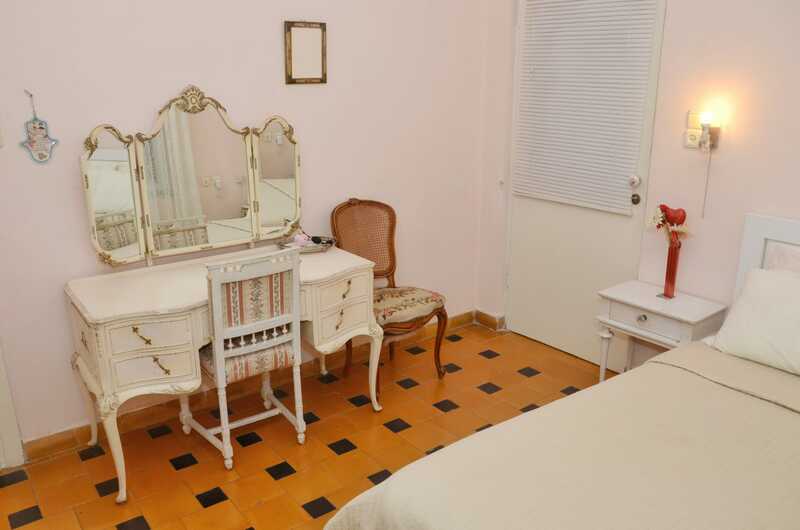 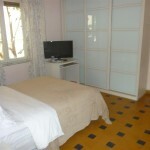 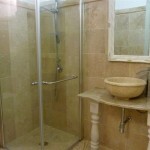 Three large separate rooms, the entrance to each of them from the corridor, large kitchen with gas stove and oven. 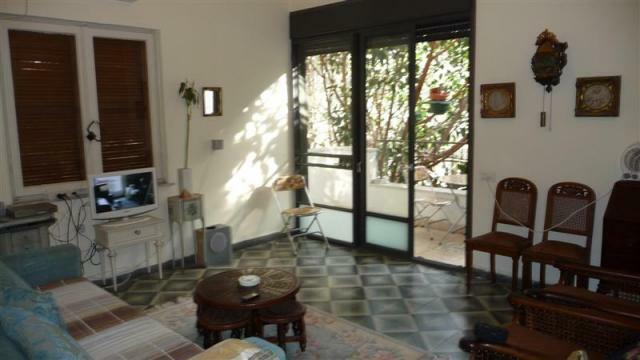 High ceilings, large windows, a separate kitchen and a sunny balcony creates a special energy and feeling of home comfort in the apartment. 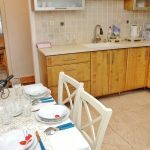 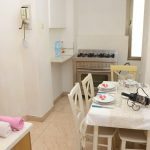 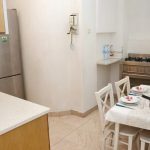 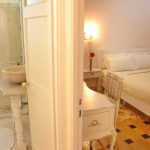 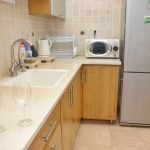 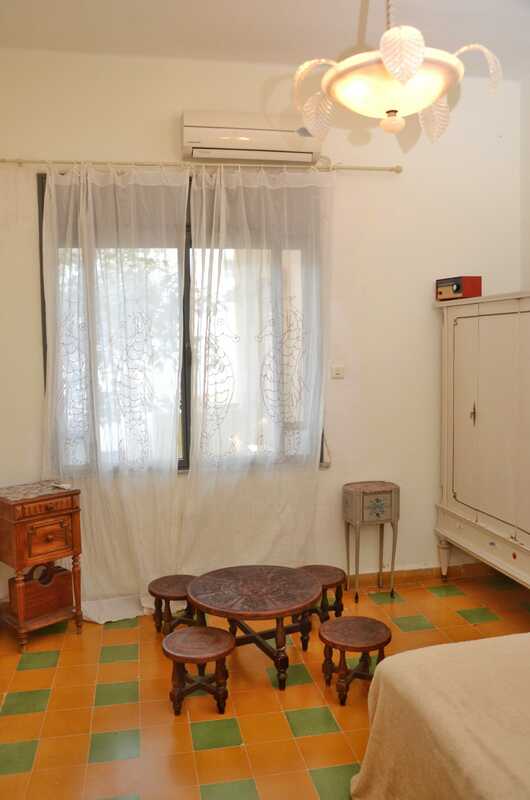 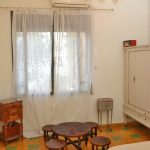 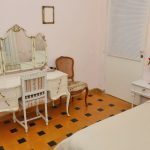 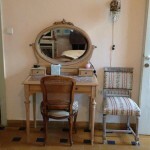 For short term vacation rentals!Cable TV, washing machine, gas oven, internet, air conditioning in each room accommodation for up to 5 people.